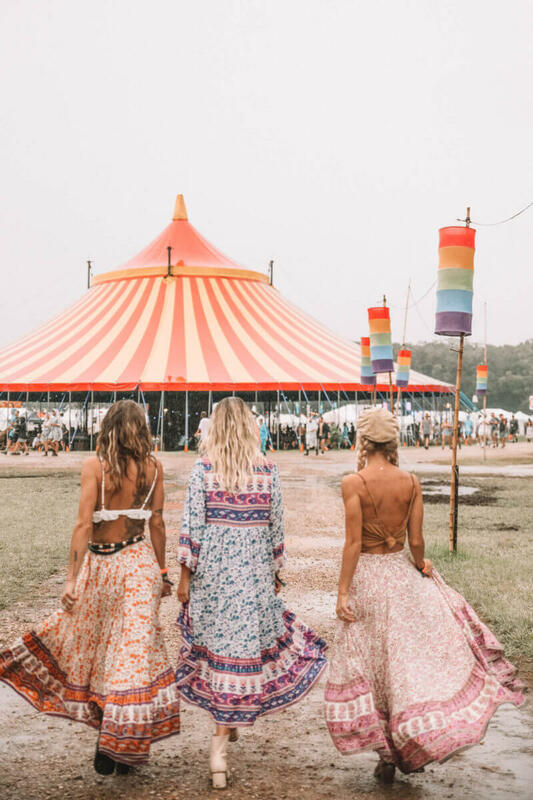 Festival style fashion - Don't you wish it could be summer all year round? 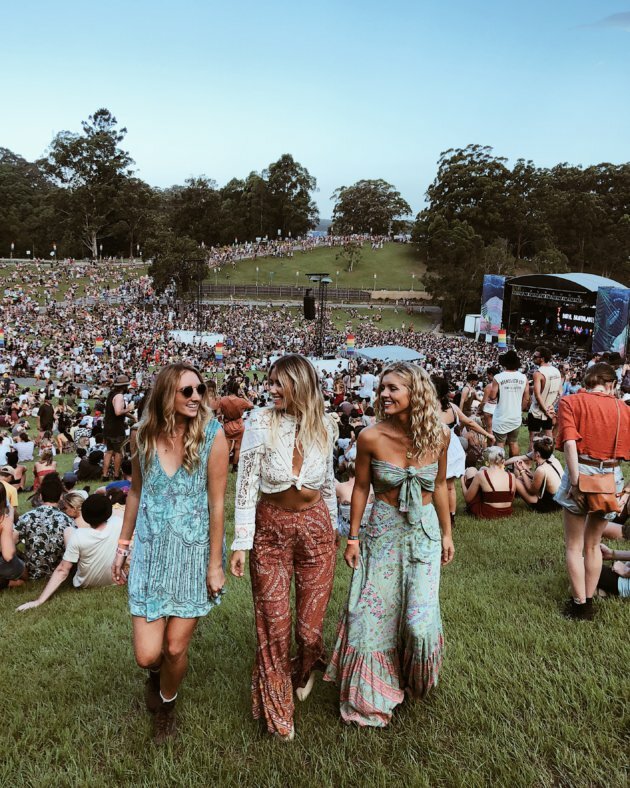 Don't you just wish you were at an Australian Summer festival right now? 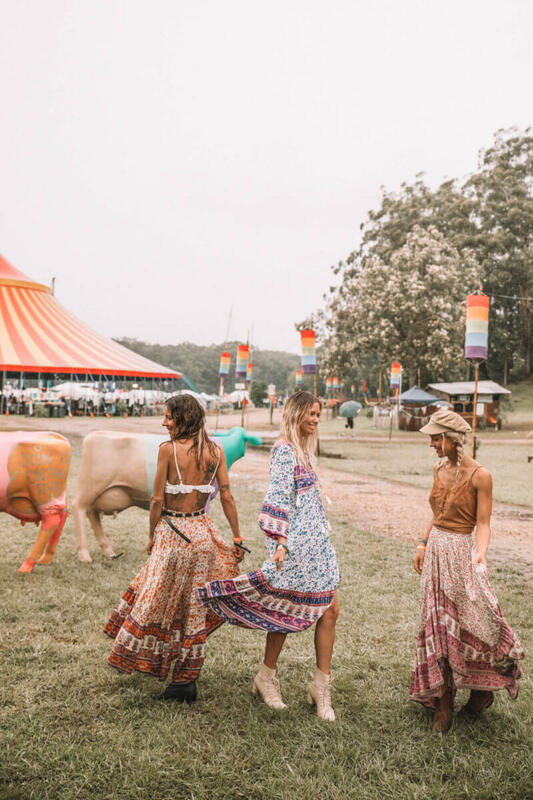 A dreamy boho party mixed with the relaxed Byron Bay vibes? I know I would love to! 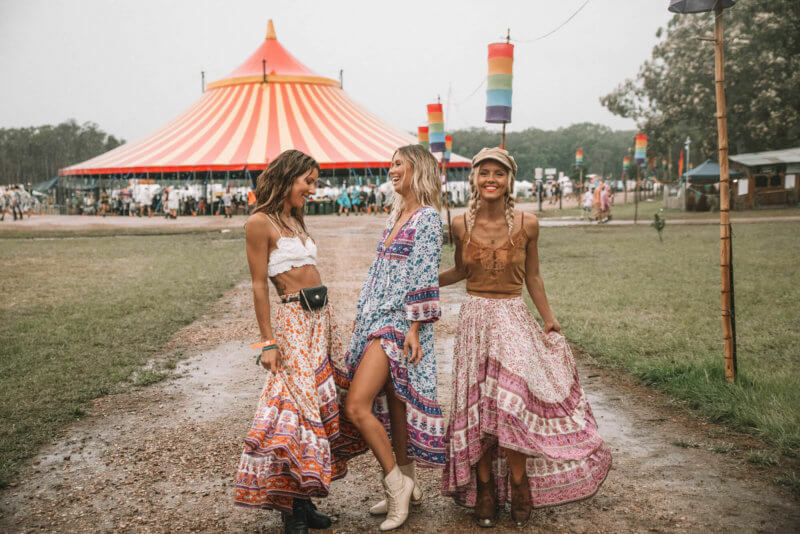 Check out these beautiful festival style fashion girls in their latest by Spell Designs featuring Gypsy Love styles (coming out with their limited edition Unicorn Tears collection, coming very soon!). 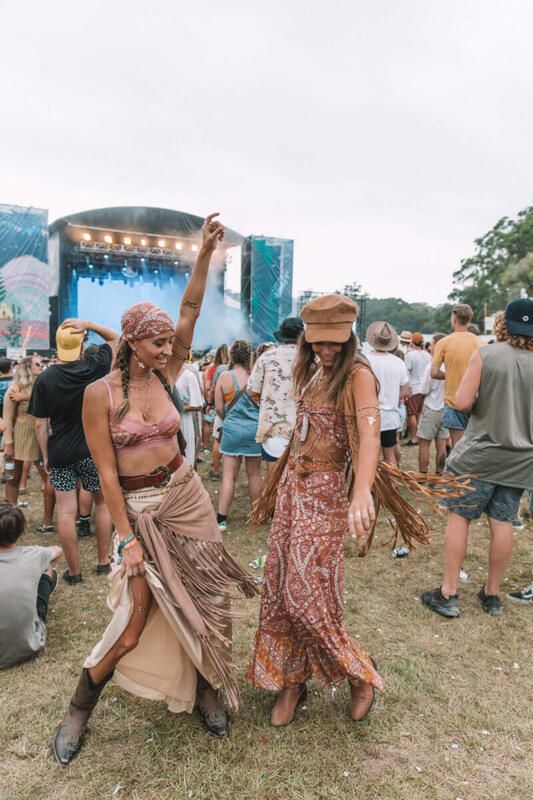 Be inspired and let's not forget to dance and have fun! 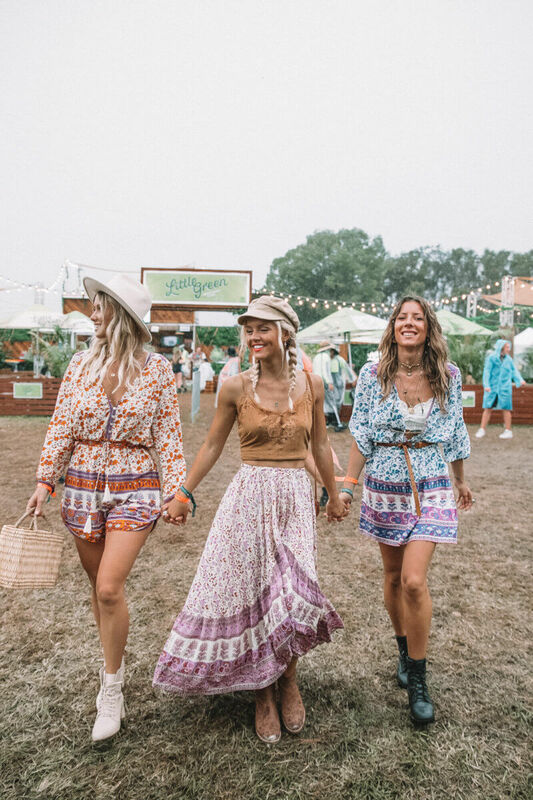 Ps: Sign up for my weekly newsletter to receive all the latest in boho world. Spell Designs' gorgeous designs are available online here and through their US online store. For more beauty follow them on Instagram.